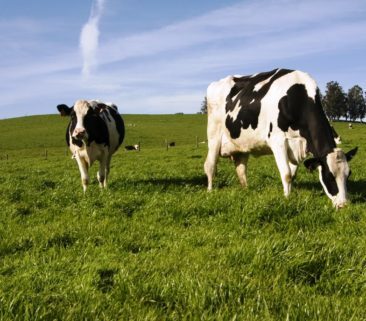 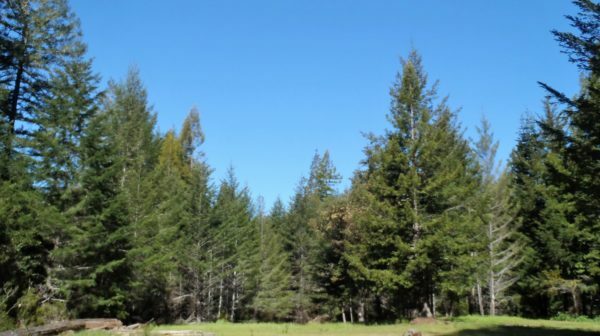 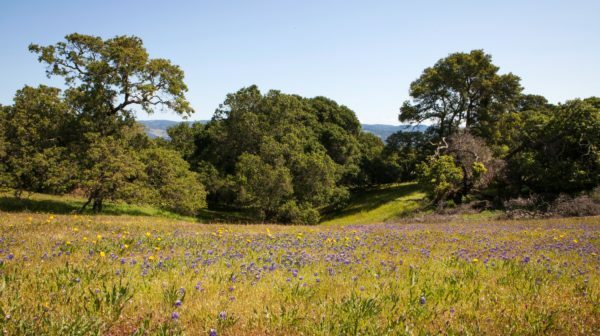 Protecting land in Sonoma County for thriving natural areas, agriculture, and communities.  Sonoma County Ag + Open Space is responsible for the perpetual protection of over 117,000 acres of working, natural, and scenic open space lands in Sonoma County. 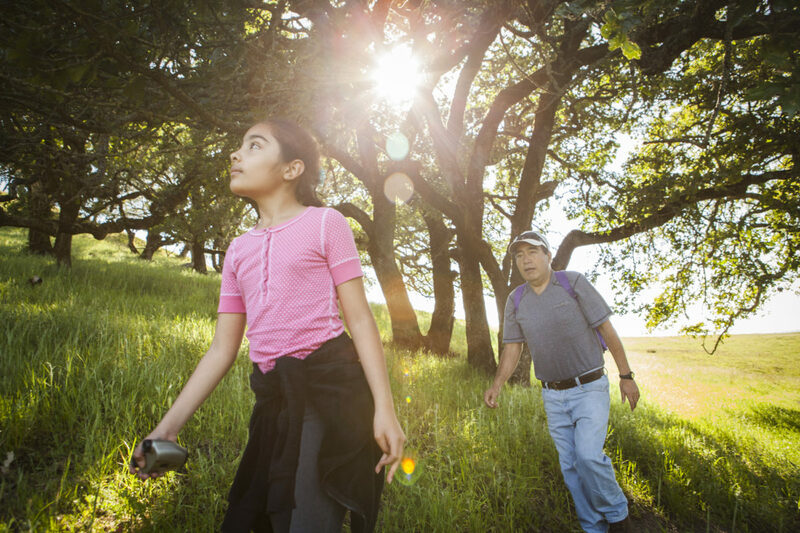 What does land conservation do for you? 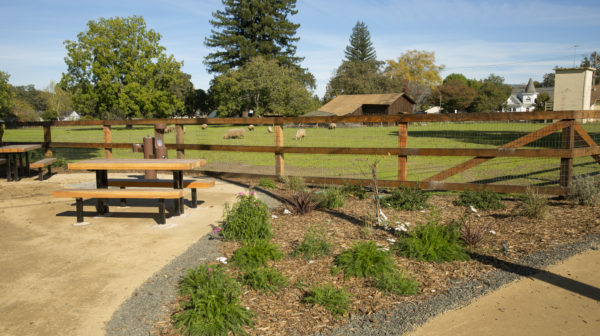 Conserving agricultural lands helps ensure food security, protects open space and viewsheds, prevents sprawl, and helps the local economy. 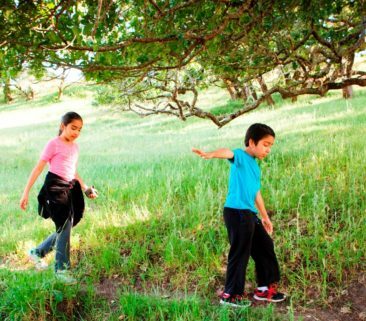 Preserving open space improves quality of life, allows families to experience the outdoors, and contributes to a healthier community. 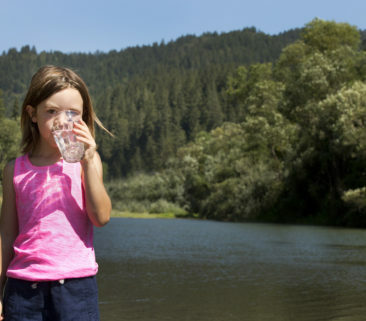 Protecting land supports healthy ecosystems, habitats and biodiversity, and ensures sustainable, high-quality water supplies for people and wildlife.